Gálio was born and raised in Gurùé, Zambézia province, and he holds Medium level in Agro-livestock from Agro-livestock Institute of Gurùé-IMAPEG. He is currently an extensionist with Legado: Namuli and assists and trains farmers in matters related to best agricultural practices. 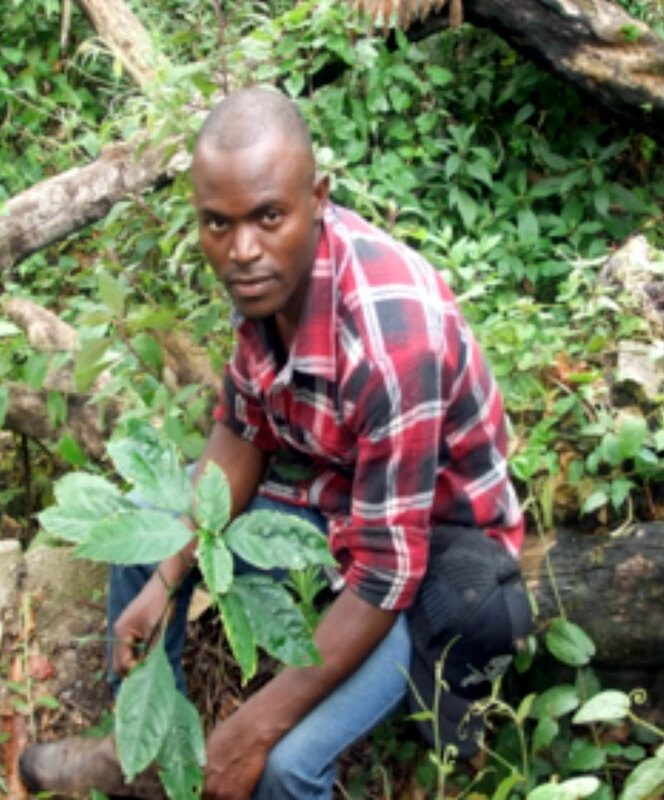 Galio previously as an extentionist in Mogovolas district, Nampula province, where he focused on motivating and encouraging and smallholders farmers to to adopt new practices.